This gentle serum helps to reduce the appearance of fine lines and wrinkles on the delicate tissues surrounding the eyes and mouth. Elasticity and suppleness in these areas will be improved. 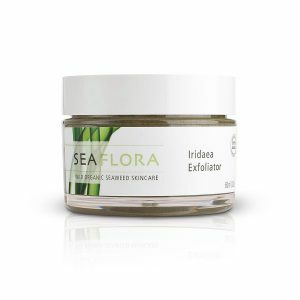 Chamomile, Echinacea, and Calendula work together with our antioxidant-rich Organic Seaweed Elixir™ to soothe puffiness and tone skin. Apply a pea-sized amount around the eyes & mouth. Massage gently until absorbed. Suitable for all skin types, including sensitive. This product is a life saver. I could not for the life of me find an eye cream that did not make my eyes itch, burn or water uncontrollably. My new go-to, I will never try anything else again! 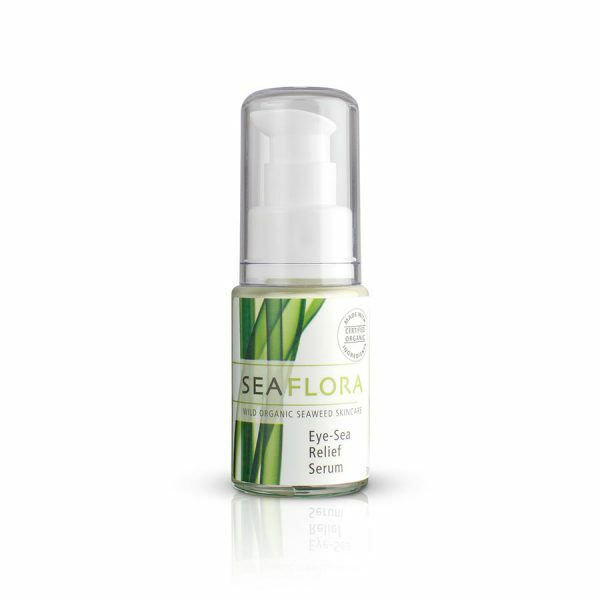 Eye Sea dark circles and puffiness disappear in minutes… Seaweed IS amazing, this product is also amazing!